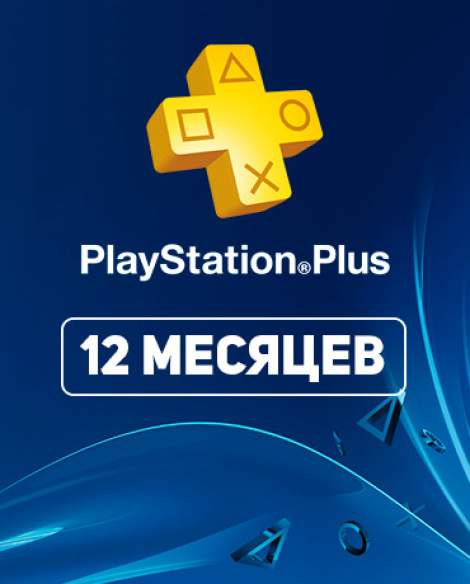 The PlayStation Plus Russia (PSN Plus RUS) code for 365 Days is automatically displayed in the browser window and comes to your email immediately after purchase. Attention: This card can only be credited to a Russian account (not suitable for US, UA and other regions)! Top-notch exclusive games, materials, PSN special offers, available only to subscribers, and much more. 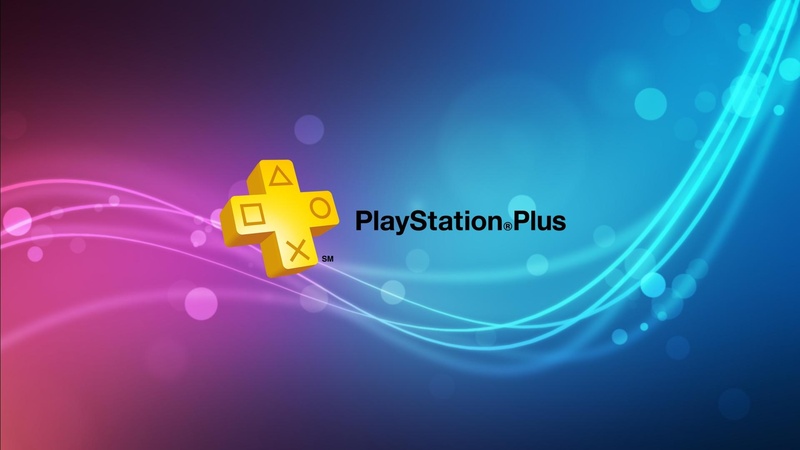 - With PlayStation Plus (PSN Plus) for 365 days at any time you can download at least 10 great games, and in just one year, subscribers receive over 45 games! - Sales and discounts all year round. Always the best deals for PlayStation Plus subscribers. - Free avatars and dynamic themes. Stylish avatars and the most beautiful themes just for you! You will automatically receive all updates to the PS3 system software and installed games, as well as demo versions of new projects. you can access them from any PlayStation 3 system.